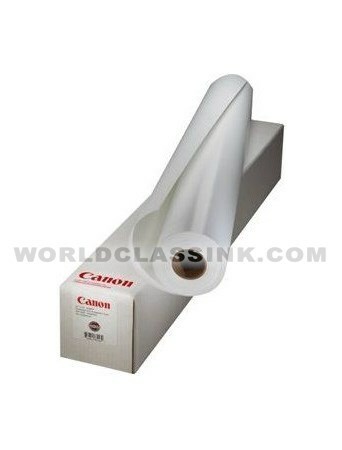 Canon semi-gloss instant dry paper roll. 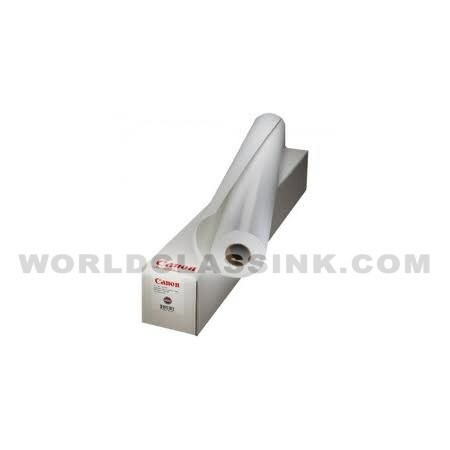 Premium RC (resin-coated) paper roll. Thickness: 11 mil (279 Micron). Fine art enhanced velvet paper roll. Fine art photo rag paper roll. 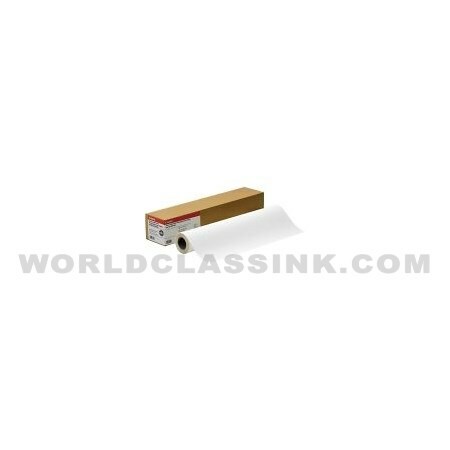 Fine art water color paper roll. Premium bright photo glossy paper roll. 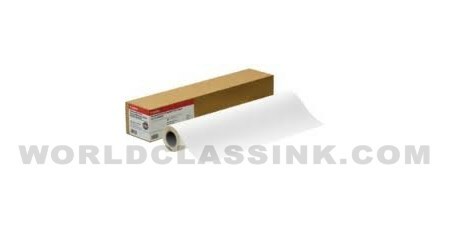 Commercial resin-coated (RC) proofing paper roll. 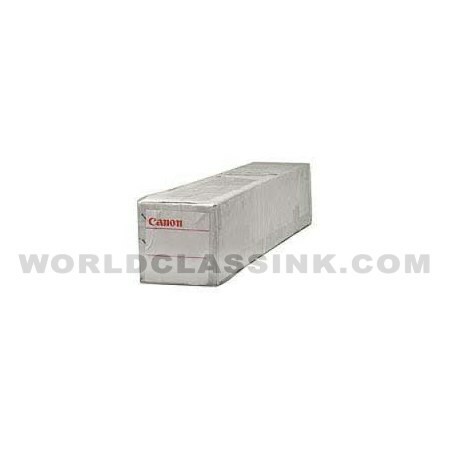 Heavyweight satin photographic paper roll. 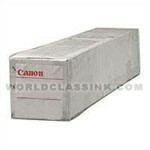 Heavyweight matte coated paper roll. Commercial resin-coated proofing paper roll. Fine art water resistant canvas roll. Fine art natural paper roll. Fine art brite paper roll. Fine art bright white paper roll. 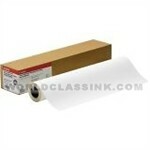 German etching matte inkjet paper roll by Hahnemuhle. 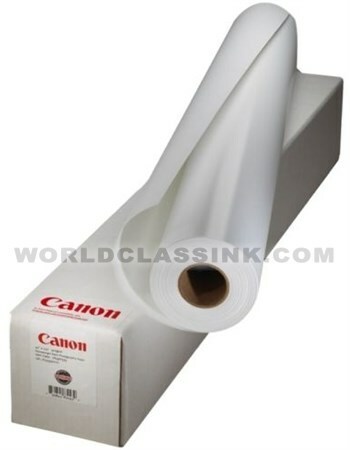 Heavyweight scrim banner paper roll. 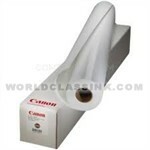 Premium metallic photo-gloss paper roll. Premium glossy photographic paper roll.